The search for the world’s most irresistible eating apple began in New Zealand and ended with Smitten. 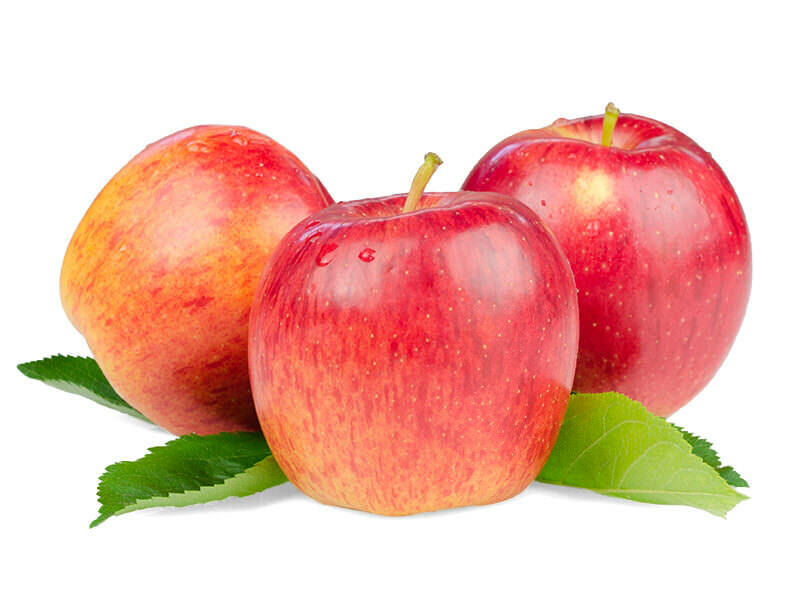 Smitten was introduced to the United States in 2011 by Pegasus Premier Fruit and is regarded by many as the "Crown Jewel" of the world's leading apple breeding program by Plant and Food Research LTD of New Zealand, the same brilliant researchers who produced Jazz™, Envy™, and Pacific Rose™. This exciting new variety is non-GMO, bred by traditional methods. Savor the sweet, refreshing flavor of Smitten. 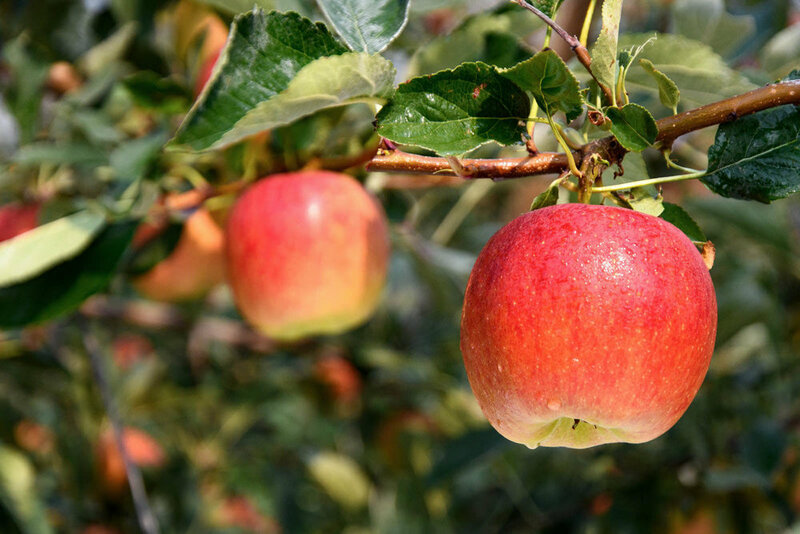 A "pure taste play" in the tradition of Honeycrisp, Jazz™, and Pacific Rose™, Smitten® is the "foodies' apple variety." Trials and tests of this variety began in 2005 with breathtaking results that proved it had real potential. With a bright future ahead, the apple needed a name to uniquely identify it in the marketplace. What name would sum up its many attractive qualities? How could we let the fruit buyer know that this wasn't just a passing fling, but an apple that you would fall in love with…and so a brand was born with the name Smitten®. At the forefront of the "next chapter" of the fruit industry's Millennial paradigm shifts that began with Honeycrisp and Jazz™, Smitten® is a "Millennial-friendly" variety – a beautiful, naturally-colored, healthy, and flavorful apple. Smitten® is grown with efficient and environmentally friendly practices on naturally robust trees and has less emphasis on full-red color.